Ever since I was a kid and found out about this mythical mountain, Mt Everest, I knew I wanted to see it for myself. Years of watching documentaries and learning more about the mountain only increased my desire to one day visit it myself. 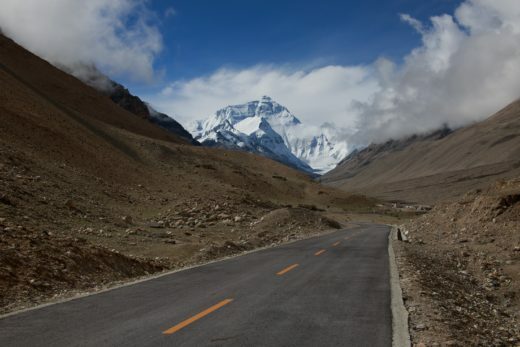 After reading a CyclingTips article where a few riders tried an Everesting on Everest, with SerkCycling, I knew I’d found a way to visit Everest.